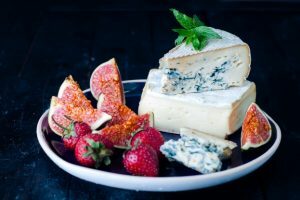 The 2019 World Cheese Awards will take place in Italy for the first time, in the city of Bergamo as part of its annual cheese festival. Following 2018’s awards in Bergen, Norway, where records were broken across the board with 3,472 cheeses from 41 different countries being judged in a single day, the 32nd edition will now be staged in the Capitale Europea dei Formaggi. 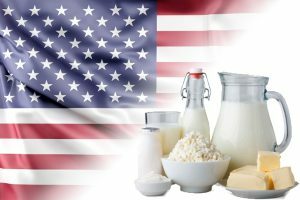 Reaching out to cheesemakers and cheese experts in every corner of the globe, this year’s line-up is set to be “bigger and more diverse than ever before”. Bergamo lies in the Lombardy region of Italy and the World Cheese Awards will shine a spotlight on Lombardy’s culinary culture, giving the region’s producers an opportunity to showcase their food and drink on a world stage. The annual Forme four-day festival itself will take consumer and trade visitors on a dairy journey, featuring tastings, panel discussions, training sessions, markets and an exhibition of all 50 Italian DOP cheeses. John Farrand, managing director of the Guild of Fine Food, organisers of the World Cheese Awards, said: “The World Cheese Awards is extending its international reach year-on-year, so it’s very important for us to partner with like-minded organisations that understand the power and potential of this global cheese gathering. Uniting with Forme feels like a very natural fit for us and we’re hugely honoured to be bringing the competition to Bergamo in 2019, a beautiful city with a wealth of cheese heritage. Francesco Maroni, president of the Progetto Forme, added: “We are very proud to present the fourth edition of Forme, an event that over the years has been able to impress everyone – institutions, professionals and the public. 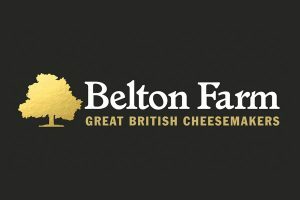 The numbers from last year are already clear: over 40,000 visitors and participants, with 12,000 kilos of cheese sold and tasted at the market. 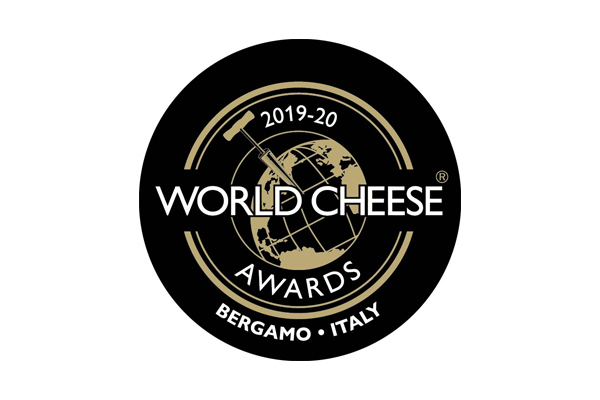 The World Cheese Awards will take place on Friday 18 October 2019, forming part of the Forme festival, which will run from 18-20 October across a number of Bergamo’s venues.